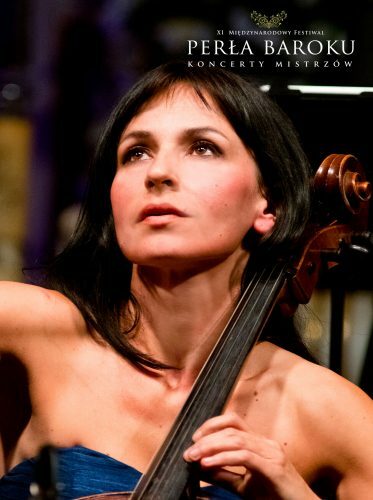 Anna Szarek started to play the cello at the age of 6. She graduated with honors from The Individual Course of Education for preeminent students in Secondary Music School in Gdansk, in the class of a notable teacher prof. Jadwiga Ewald. She was also a trainee of profesors Kazimierz Michalik, Andrzej Orkisz and Stanislaw Firlej, she graduated from her studies with honors as well. Her master lessons were conducted by the greatest professors in Europe: prof. Natalia Szachowska from Moscow, prof.Tobias Kuhne from Vienna, prof. Milos Sadlo from Prague, prof. Hopkinson Smith from Basel, prof. Christopher Caudle from London. 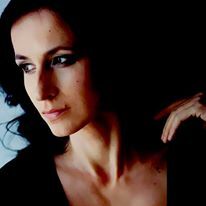 In 1997 she won the soloist category on the1st International Krzysztof Penderecki Competition in in Cracow and 3 years later in the same contest she was awarded the 1st Prize again and got the Grand Prix. 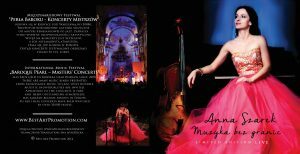 She received also many other awards, including the 1st Prize in the Cello Competition of Northern Poland, the 1st Prize in the Chamber Competition in Gdansk and Pomerania Artistic Award for the Best Debut of 2000. She was also the finalist of an International Competition of Music Individualities in the name of Tansmann, and half-finalist of an International Competition „Gaudeamus” in Rotterdam. 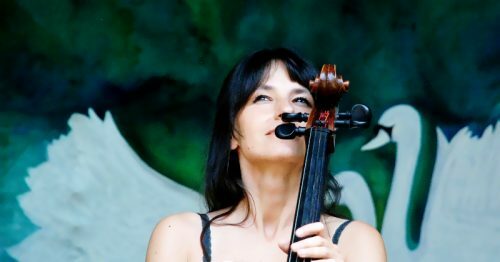 She was performing as a soloist and cameralist in Polish concert halls and in international festivals in Poland, France, Luxembourg, Spain, Deutschland and Holland. She debuted in the USA in 2000 with her solo concerts in Chicago. (At one of these concerts arrived maestro Krzysztof Penderecki). 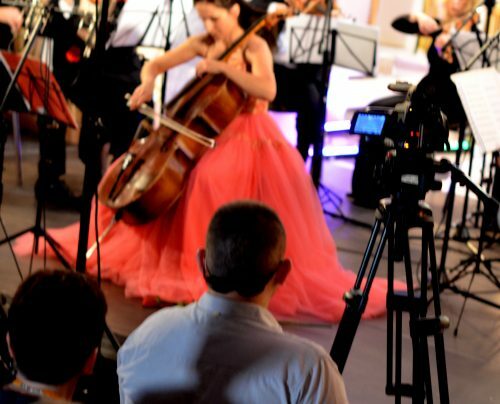 In light music she was the first cello player in TV Sopot festivals. She performed also with such famous people as Kanye West and Leszek Możdżer. 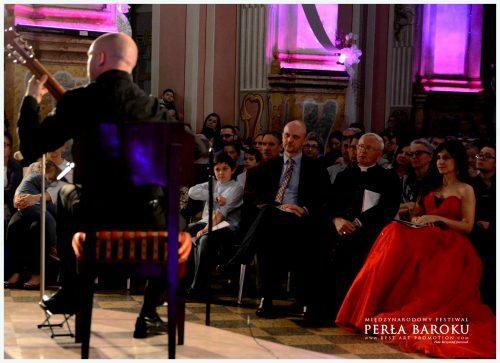 She accompanied on-stage the biggest Polish singers, and recorded for many radio and TV stations both light and classical music. Her sensitivity and openness to people resulted in awarding her with a Charity Certificate by The Foundation for Kids “To Be On Time with Help”. A description of her artistic achievements is included in the Jubilee Book "Polish Image Creators". Awarded with "Merit for Polish Culture", "Pro Masovia" Medal, for the merits for culture in the Masovia Region, and "Cristal Kobyłka" for the merits for culture in Kobyłka City. She graduated not only from artistic university but also management studies (High School of Management in Warsaw). She governs cultural events highly successfully. 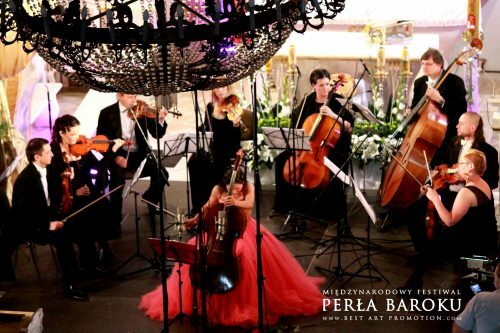 She is the owner of company Best Art Promotion, the founder and the director of an International Music Festival Perła Baroku- Koncerty Mistrzów ( Baroque Pearl- Masters' concerts) Since 2008 over 40 thousand listeners, over 100 artists including the winners of Grammy, Midem, Diapason D'Or, Gramophone etc. 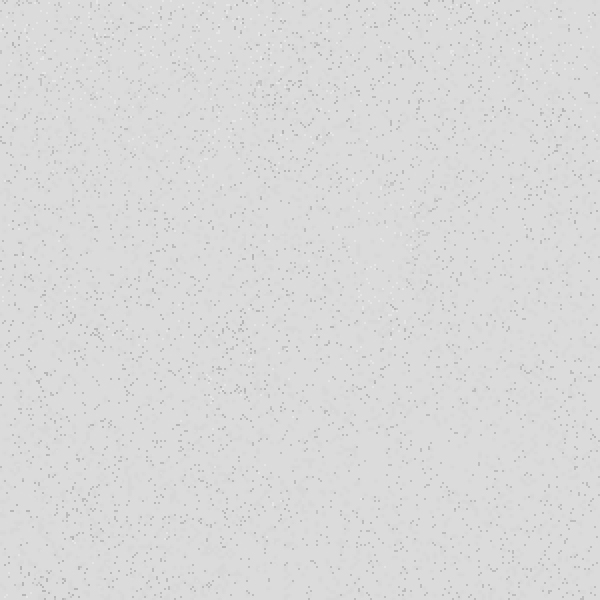 She is also the President of Baroque Pearl Foundation. 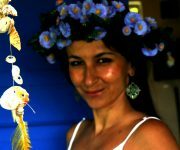 In 2017 She has created Philharmonic for Children. 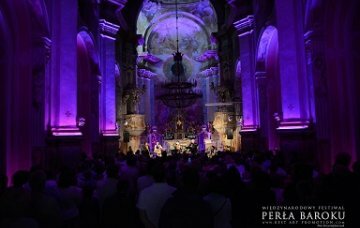 This concerts was visited in 2018 by over 6 thousand children. She is enduringly fascinated by music, art, architecture, traveling, books and cultural diversity.